An man in Melbourne has been detained on charges of importing an assault rifle and semi-automatic weapons from Lebanon, it was revealed on Tuesday. 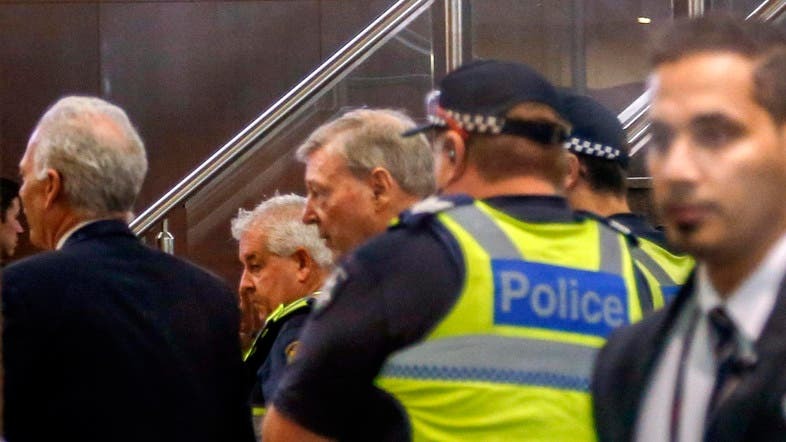 According to a news report in The Age, the Australian Federal Police (AFP) detained the 39-year-old on Sunday as soon as he touched down at Melbourne International Airport, on allegations that he was planning to bring in high-powered guns including an AK-47 assault rifle. The investigations around his alleged smuggling attempts began in December 2017 and the AFP and the Lebanese authorities collaborated to identify potential suppliers and traffickers of guns. The weapons identified in the investigation were the type that is traditionally used by organized criminals, according to AFP Commander Amanda Kates. The identity of the man wasn’t however revealed in the report. “It will be alleged the man sought to purchase weapons including an AK-47 and semiautomatic handguns in Lebanon,” Commander Kates was quoted as saying by the newspaper. “We had real fears they could have been used to commit or facilitate other crimes. While charges have been laid, our investigators will continue working with domestic and international law enforcement partners to identify the full scope of this matter,” she added.